Llano Main Street's mission is to bolster the economy of our community by using the "Main Street" four point approach of design, organization, promotion, and economic restructuring to preserve and restore the historic buildings and foster community cohesiveness. Main Street is limited only by the imagination of the volunteers participating in the program! The following Main Street Committees carry out the goals of our program. Our Projects will show you the amazing accomplishments this program has made. The main goal of the Design Committee is to improve the visual beauty and image of the community including design and installation of informative and directional signage, administration of a program to improve façades, and creation/distribution of instructive brochures about Llano. 301 W. Main Street, in City Council chambers. Communicates the benefits of the Main Street program to merchants and the community as a whole. Enlists their support and cooperation by promoting tourism, having activities around the square, and conducting surveys of the merchants’ needs. Develops fund raising venues and activities, and involves the merchants in the events. 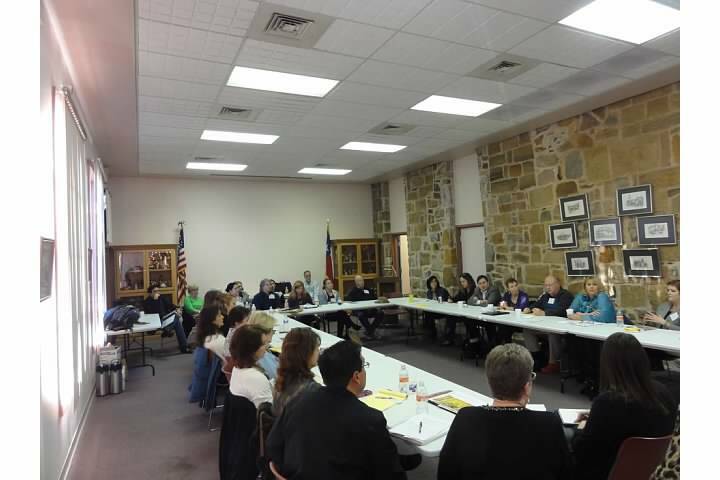 Takes the lead in communicating with Llano regarding Main Street activities and accomplishments. This committee also recruits and trains Main Street volunteers. Stimulates downtown economic growth through increased business retention and expansion, and business recruitment through the use of business friendly incentives. Goals are to convert empty spaces into productive property, thereby improving the quality of life and bolstering the economy. · Develop the historical district into a destination, helping business outside the district, strengthening Llano's sense of pride and community.